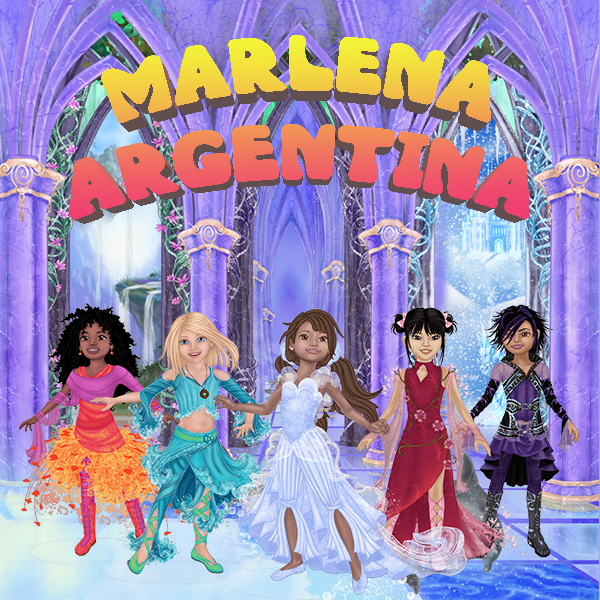 A story of 5 young dancers, separated by oceans and thousands of miles, and connected and bonded in the “Circle of the Dance”. In the day they live their lives, communicating with each other on social media, but at night they awake in their dreams... Together! Puzzle have seen very little innovation over time. Puzzle Bop, the new puzzle platform, changes that by adding competitive and cooperative gameplay. 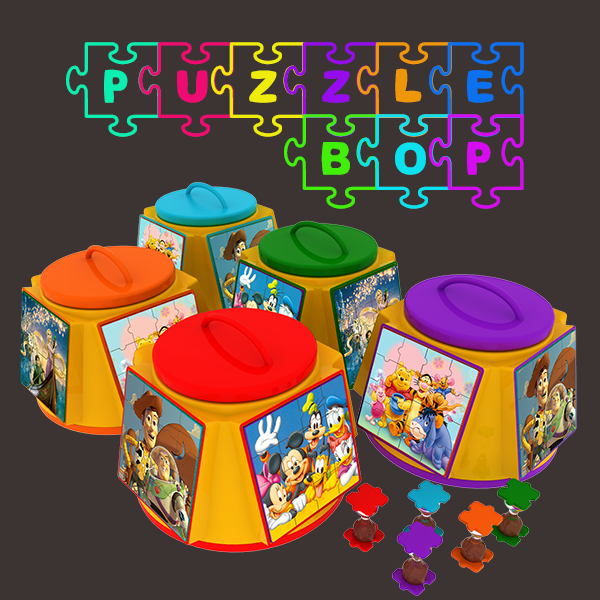 Puzzle Bop has 4 sides each with a unique puzzle and it spins on a platter with the added advantage of storing the puzzles right in the toy. 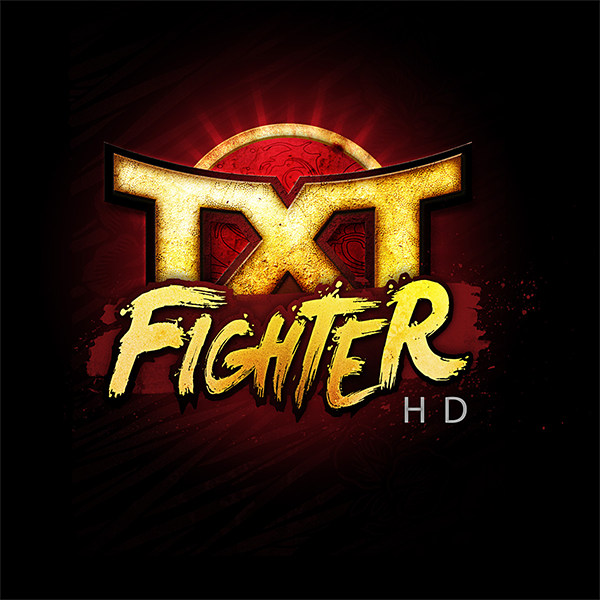 Players compete in any number of game play patterns for hours of family fun! 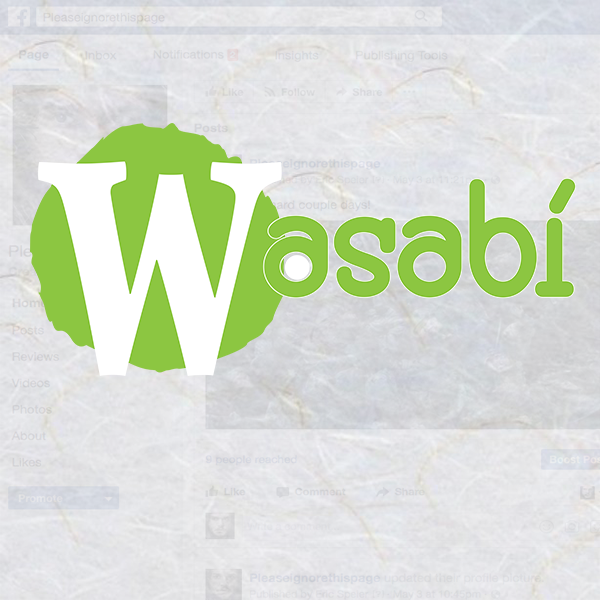 Wasabi is like a game show for social media feeds that brands who want to engage their followers in a fun interactive way, can use to extend reach to new followers. Unlike other reward systems, Wasabi generates a sense of immediate urgency to excite users while promoting strategic long-term engagement over the course of an entire contest. Parkour is a extreme sport that has the ability to become huge in the sports world. 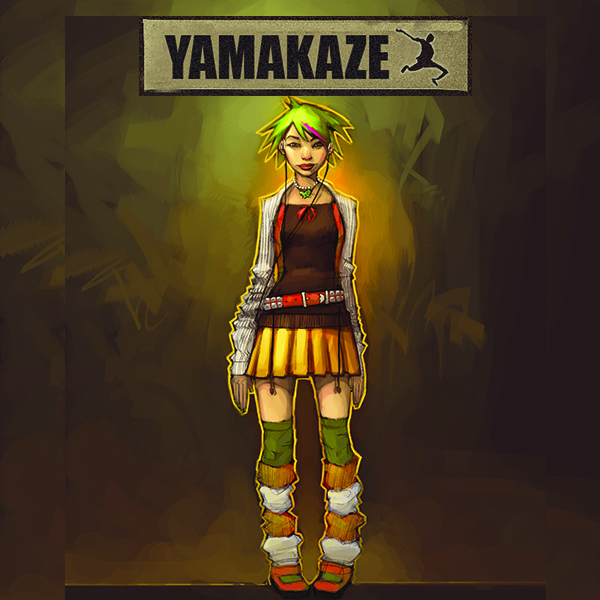 Yamakaze is based on this sport and falls into the vein of skateboarding, freestyle biking, and rollerblading, all extreme sports that have high visibility and popularity. 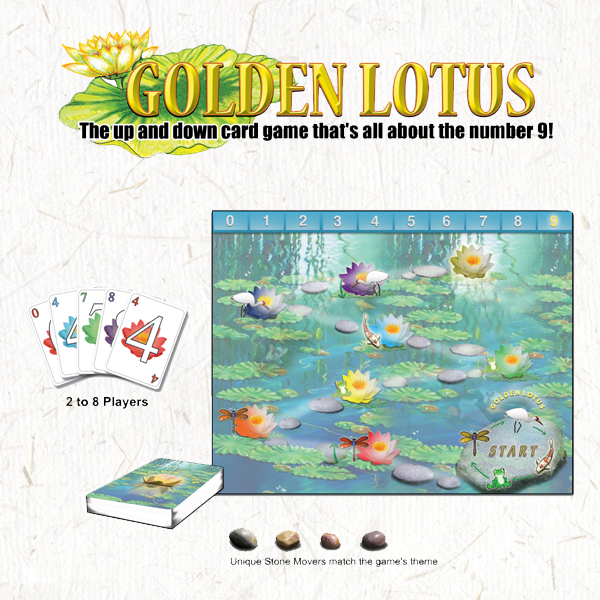 It’s the fast-paced card game where your path to the Golden Lotus is all about the number “9”! Play your cards to get the Number in Play to equal “9”, and you advance. Go over “9” and you move back. Play your Animal and Action cards to get ahead…or to send your opponents packing! 1st to reach the Golden Lotus space wins! 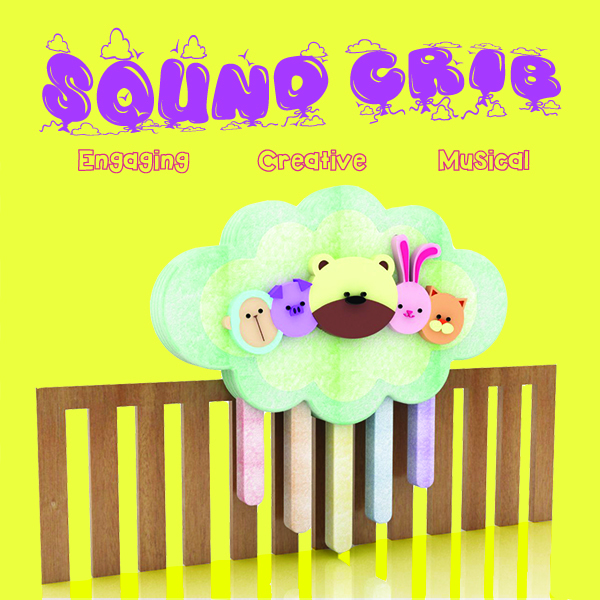 This inventive re-imagination of wind chimes is a plush crib toy that allows babies to create music and soundscapes. Ever seen a dress or some piece of electronics in a TV show and wonder how you can get it? Well now all you have to do is watch the show and your favorite items will pop up right on your smartphone! You can buy it right there. 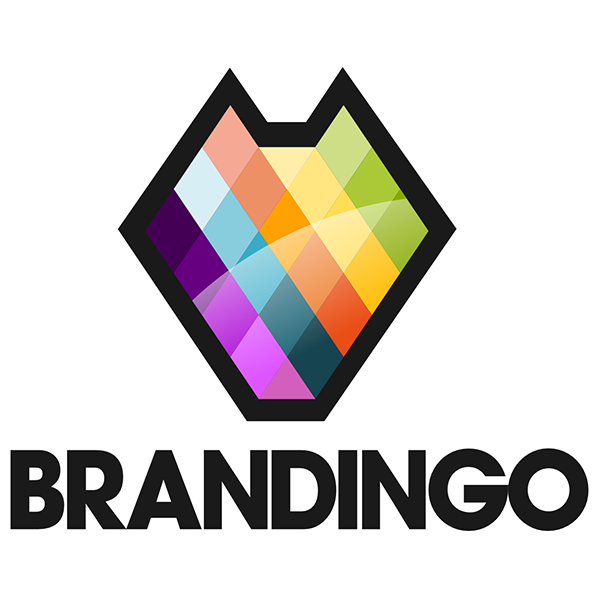 5e has teamed up with Brandwood to bring you Brandingo. Grand Arcana is is the re-envisioning of classic Tarot cards as seen through the eyes of famous artists such as Haruhiko Mikimoto (Character designer for Macross, Gundam, and Gunbuster). 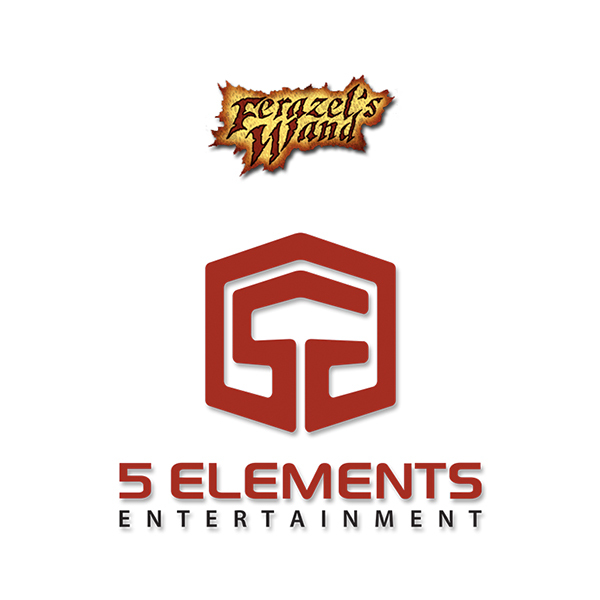 We have developed a card game where the characters come to life with their own unique and powerful abilities. 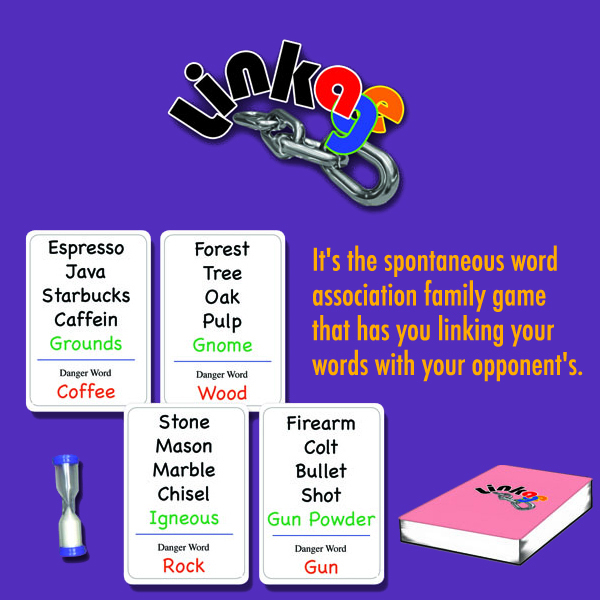 It’s the spontaneous, word association card game that has you linking words to drive your opponents to say a specific word while they try and say others. 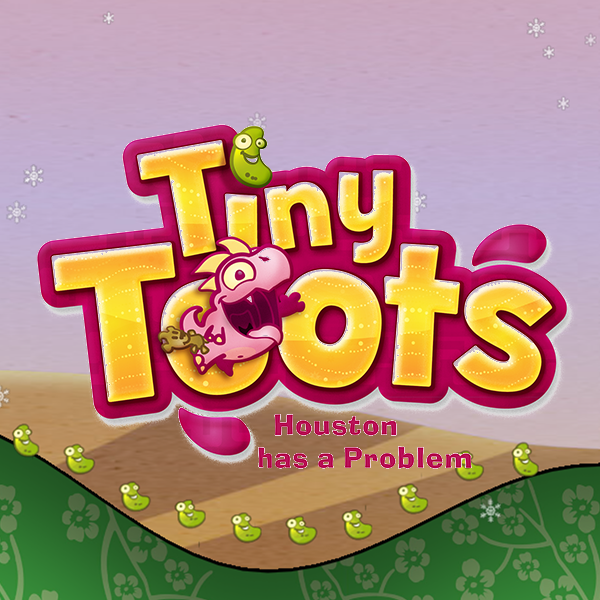 This classic slide and glide features Houston, the dinosaur who ate a few too many beans! Realtime head to head multiplayer rounds of up to 4 players, booster packs, and costumes highlight this property built for Tradewest by 5e. Since the days of cave painting, man kind has been communicating through pictures. Emojis honor that tradition of picture communication. The only thing to do is to translate! 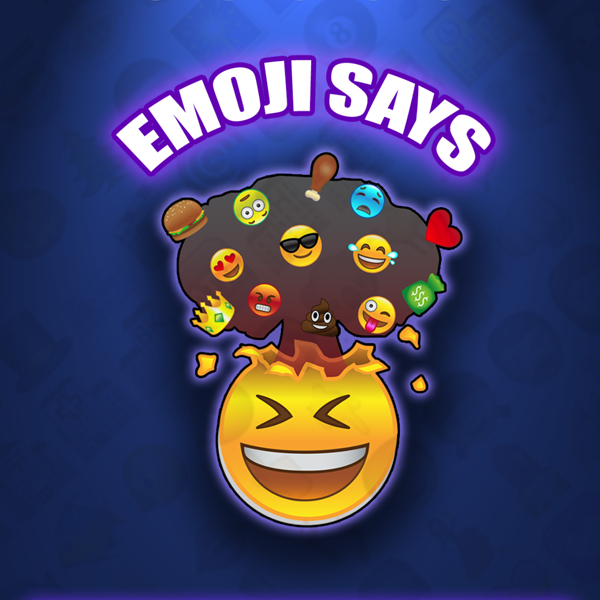 Emoji Says is a mobile game, board game, and TV game show that asks the question. What do those emojis mean? Partner Ben Spees created this cult classic and 5e acquired the IP. Look for a rerelease of the original and beyond. 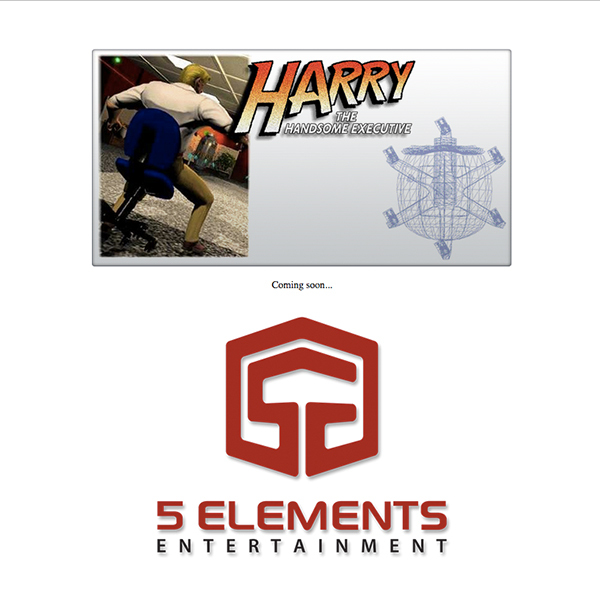 5e Partner, Ben Spees created Harry back in the day. 5e acquired the rights for Ben. Stay tuned for the reboot and beyond! Interested In Our Properties Or Need Consulting?